If the Google Calendar does not show below, please try using a different internet browser (Google Chrome or Mozilla Firefox work best). 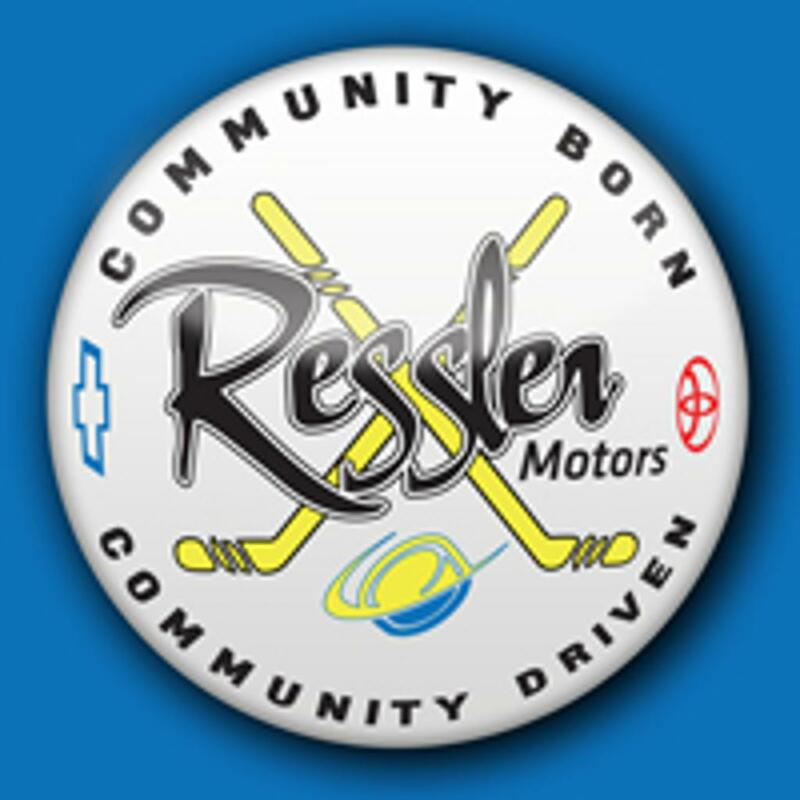 Below are the up-to-the-minutes schedules for both Bottcher Memorial and Ressler Motors Ice Rinks. For any questions regarding scheduling, please feel free to contact BAHA staff. If you would like to reserve a private ice rental, please click the link below for more information.